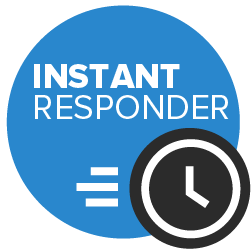 Typical charges currently range from £190.00 for a 4/5 hour party within a 10 mile radius of Bourne. 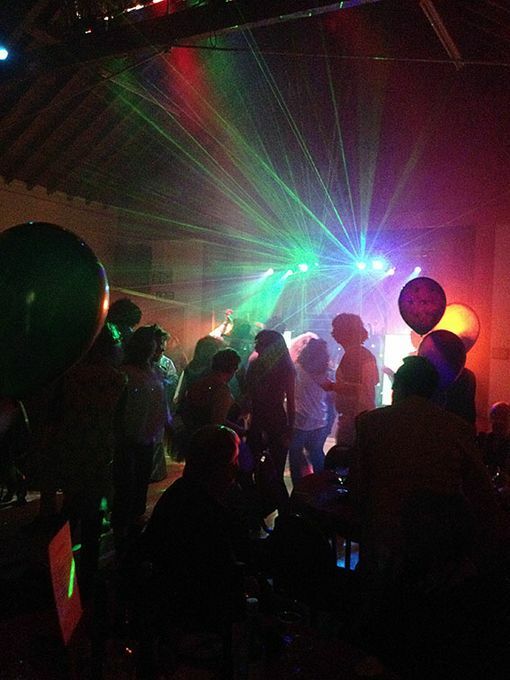 A professional disco service serving South Lincolnshire and surrounding areas. 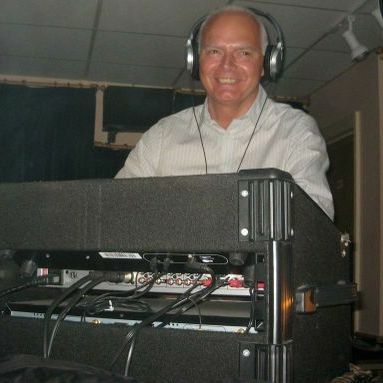 Friendly DJ with years of experience and fantastic sound and light show. 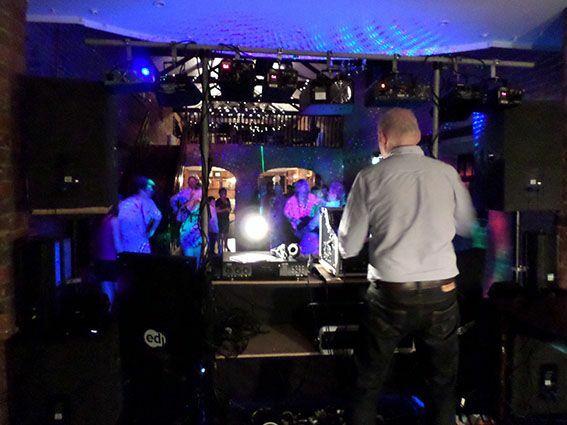 A huge music collection from the 50's to current sounds, well chosen to suit the event and always happy to take requests, ensuring a lively dance floor whatever the occasion or age group! Graham arrived on time to set up the disco. Played everything we asked for. Plus some other music. Acknowledged people when they requested tracks. He was attentive when we aked for the music to be turned down a little. Overall we are both satisfied. You are great to work with. Hope to use your services again in the future. What a brilliant night of music and dance you gave Julie and l plus our guests. 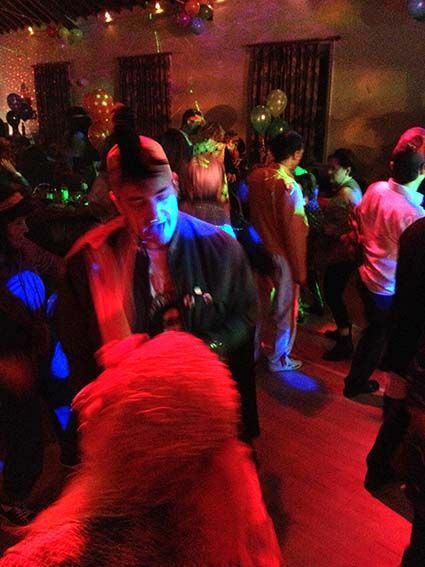 We could not have asked for more as the dance floor was never clear, with so many people enjoying themselves. I can not recommend you enough to friends and family as you surpassed what we wanted and a bit more. Just wanted to say thanks for doing Emma’s party on Saturday. She had an absolutely wonderful time and loved every minute of it. Loads of people have commented how fab music was - I know Emma gave you a massive list but you chose to play some really good ones that got everyone partying. She loved the light effects you had and of course the bubbles! So thanks once again - it helped make her day so very special! Hi Graham. Just wanted to thank you very much for the excellent disco on Friday evening. You were brilliant! You played everything I asked for. Everyone commented on the music - very much our era! I couldn’t have wished for anything more. I’m having a ball being 60 - but in my head I’m 35! I will recommend you to anyone I know who’s planning a party. Thank you so much. 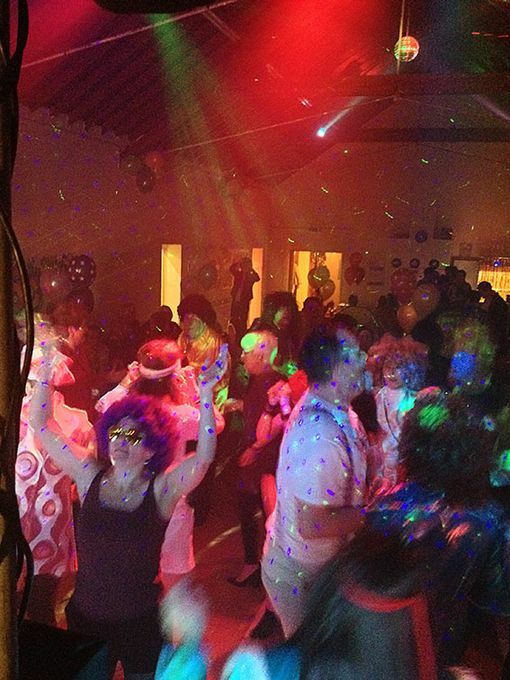 Any style to suit the evening, current dance, charts, disco, rock, motown, soul, pop. Yes public liability up to £1 million and all equipment is fully P.A.T. tested. In the summer, weather permitting. Yes there is a fantastic sound and light show, enough lights to illuminate any venue. Yes I always am willing to take requests on the night, please make me aware of any of the more obscure requests before the event. I don't go with a set list usually, feeling it better to make decisions about that when I'm there on the night. I will however play from an extensive request list provided if that is what's required.